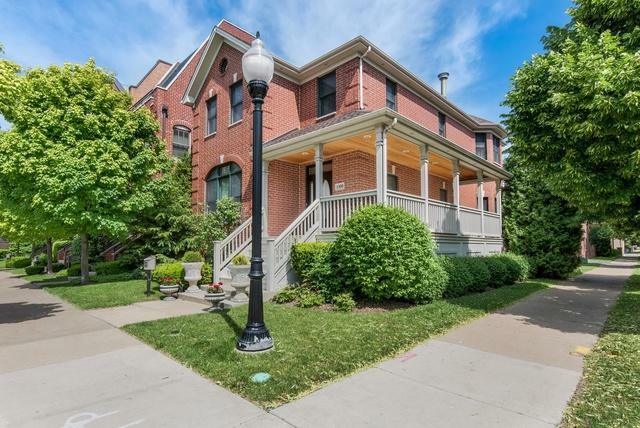 Absolute Haven in the heart of Bridgeport. 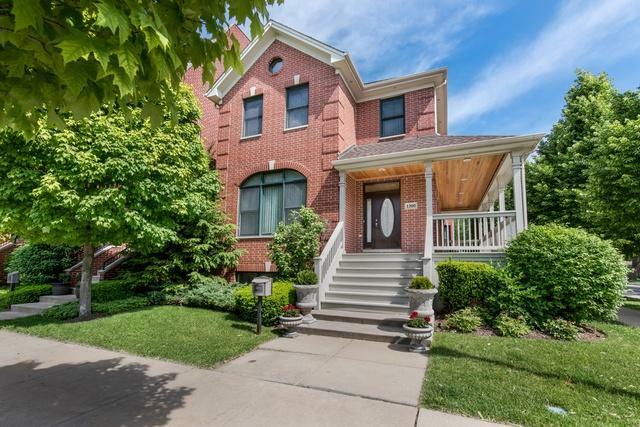 Bridgeport Village is a stunning surprise of a subdivision with brick paved walk ways, attractive common grounds and Incredible landscaping just at the edge of the Chicago River. 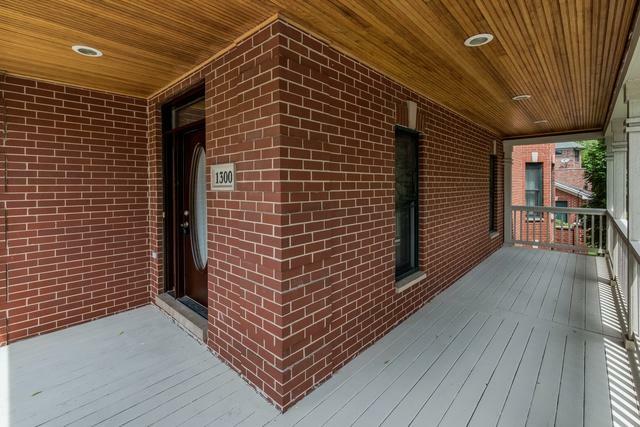 This Brick home sits on an oversized corner Lot. Adorable Wrap Around Porch. 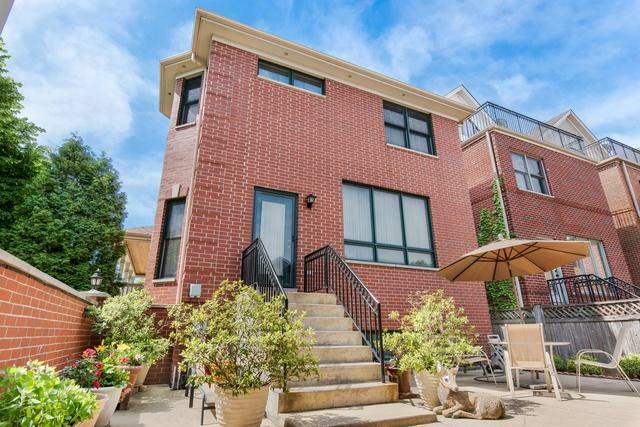 Same owner since it was built new, this home has several upgrades: Hardwood Floors throughout the upper levels, Stainless Steel Kitchenaide Appliances and chef's range and vented hood. Solid Core Doors, Great Storage Throughout and oversized rooms. Dual Living and Dining Rooms. Incredible arched entry ways and coved ceiling details with recessed lighting. Natural Light Floods in from all exposures. Oversized basement great for an additional family room and an inlay suite. Fenced backyard and 3 CAR GARAGE.